England manager Gareth Southgate said that the Premier League stated too early and that this is the reason why the national team is struggling in the Nations League. He said that there have been only 26 days from the last England match at the World Cup and the start of the Premier League. He believes that this is the reason why the England players lack freshness in their last competitive games. He said that players in Germany and Spain had more rest and that has allowed them to recover from their exertion at the World Cup. Gareth Southgate believes that this is also the reason why Tottenham Hotspurs are also struggling in the league. He does not understand why the Premier League did not start a week later so as to give the players some additional rest. The England manager said that the England team needs to improve following their draw against Croatia. He said that the players give their all on the pitch but it seems that they are suffering physically. He believes that they will need some more rest and that the team will improve as the season goes by. Gareth Southgate said that they have shown some good signs in the match against Croatia and that he is sure that they will improve against Spain. He said that Spain is a strong side and that they will have to be at their best if they want to win the game. 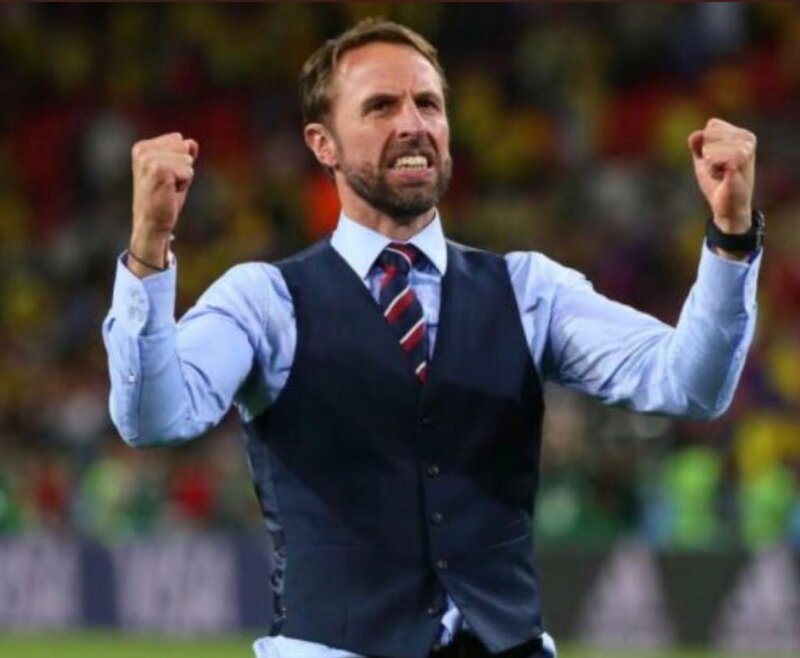 He believes that fans will see a different England side in the match against Spain and that they will be able to come out with a positive result. He said that the team will have to put in more effort to ensure that they do not allow the Spanish players time and space.